We are engaged in manufacturing and offering comprehensive assortment of Agglomerators, which is also known as densifiers. These are manufactured using quality components in conformation with industry standards to ensure excellent performance, smooth operation and longer functional life. 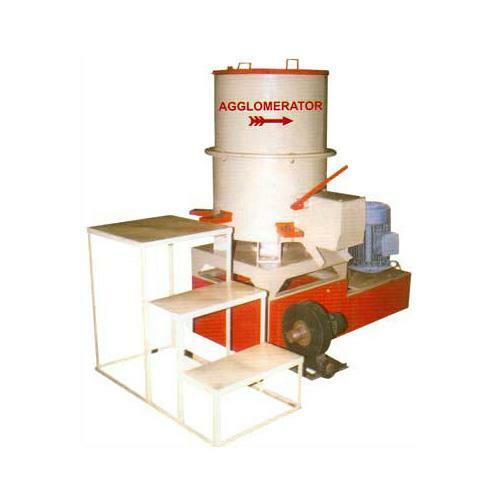 Our Agglomerators are basically cylinders with two blades spinning at the bottom creating friction and thereby increasing temperature till material reach the softening point. These are useful for transforming a light, fluffy material in something heavy, which is enough to feed the hopper of the extruder or any other machine. 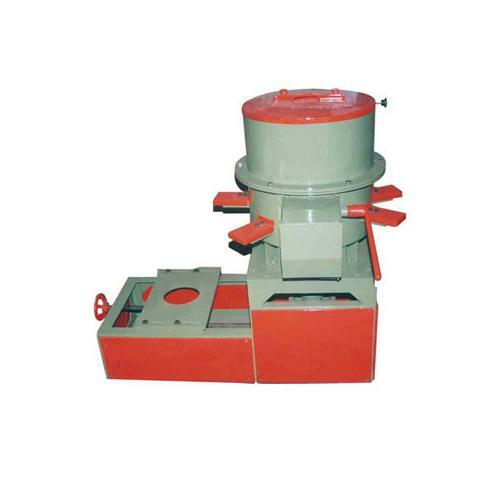 Clients can get these Agglomerators from our organization at industry leading rates.